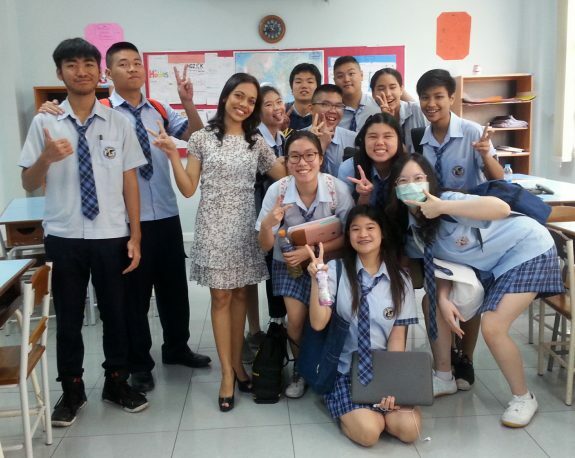 The Wells IB Literature and Performance course, one of our Group 1 hybrid language offerings as part of the IB Diploma Programme, recently got the opportunity to study with an exciting guest teacher, Ms. Aarti Saikia, a professionally trained ballet, classical Indian, and Spanish flamenco dancer with years of experience working for the United Nations concerning human rights in several countries including Italy, India, and Thailand. 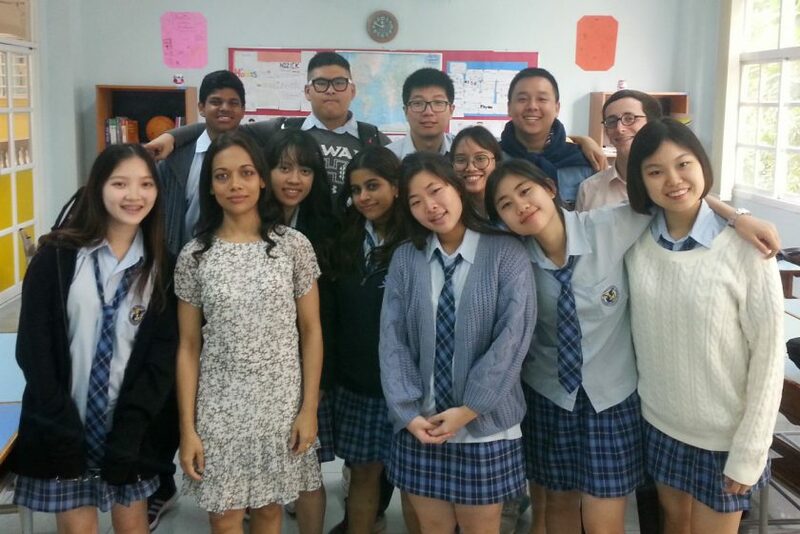 Ms. Saikia, also a poet, led workshops with both IB Year 1 and Year 2 students wherein students experienced what it is to dramatize poetry through dramatic spoken word, and helped the classes craft improvised poems of their own. As part of the activity, Ms. Saikia shared how “Creative Expressionist” work can help heal through the arts and the creative process, including poetry and dance in expressive, improvised, and integrated styles–an endeavor she strives to use to improve the lives of those in the communities she works with. Students in each workshop were given unique insight into how the arts–especially poetry–can have a positive impact on the lives of those in our society. 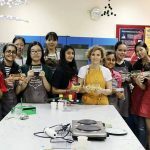 Wells thanks Ms. Saikia for volunteering to share these unique skills and experiences!